"Interested in launching a scholarly journal like Symposium?" 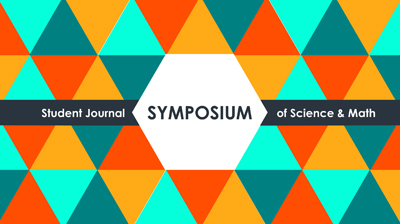 Interested in launching a scholarly journal like Symposium? DigitalCommons@CalPoly provides hosting, built-in peer-review tools and consultative services to get your publication off the ground!